Yesterday it was my dubious pleasure to take part in the sixth form’s I’m a Celebrity eating challenge, part of their money-raising activities this week. I accepted their invitation some time ago, assuming I would spend Thursday lunchtime chewing my way through various bits of a kangaroo or similar. All Year 8 parents should have received an email from us inviting them to the Parents’ Evening on Thursday 28 Feb 2019. Appointments are available between 4.30pm and 8pm and can be booked on our online booking system which will open for bookings at 7.30am on Saturday 16 February. If you are having difficulty booking appointments, please contact Miss Dickinson at dickinson.s@myton.co.uk. Last call for the Year 7 Bushcraft trip. Please pay your deposit on ParentPay by Monday 11 February. 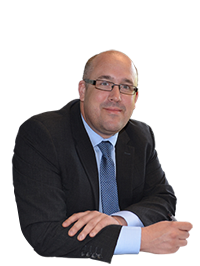 Contact the Finance Team on 01926 405747 if you would like information on financial assistance. Year 8 parents – We are pleased to tell you that we will be running a Year 8 Bushcraft trip. Details will be coming out next week. 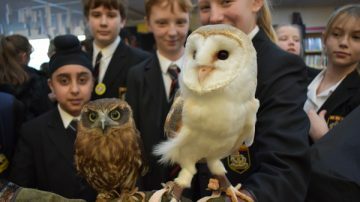 A reminder that the completed Year 8 options forms are due in on Friday 8 March and you can find links to the booklet and the presentation on our website: Year 8 Options. 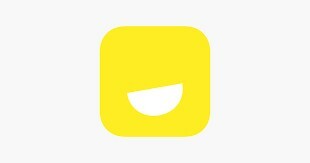 It has come to our attention that some of our students are using an app called Yubo (formerly Yellow) which is available on Apple and Android smartphones and is growing in popularity among school-age teens who use it to chat and send pictures to friends and strangers. FOMS will be selling items from their second-hand uniform shop during half term in Upper School Reception on Monday 18 February between 9am-10am. On sale are logoed items of uniform and PE kit in return for a small donation. All money raised goes to the school. 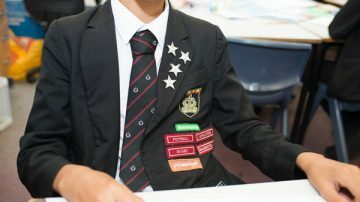 If anyone is having a clear out of old uniform and would like to donate the logoed items (ie not trousers, shirts or jumpers), please drop them off at Upper School Reception at any time. Many thanks. Well done to all the sixth formers involved in this week’s fundraising activities. 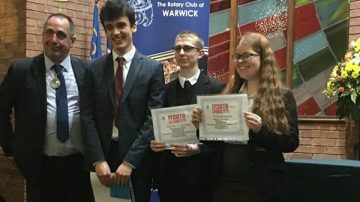 They have raised over £500 with a range of activities including: Valentine’s Bingo, staff car washing, Valentine’s Day rose delivery, I’m a Celebrity eating challenge, plus a red/pink-themed non uniform day. All the money raised goes towards the Year 13 Leavers’ Ball at Ardencote Manor on 4 July 2019. 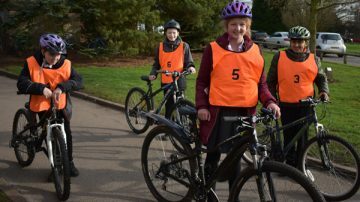 Many thanks to Warwickshire County Council for funding the free advanced cycling skills courses we ran in school this week. 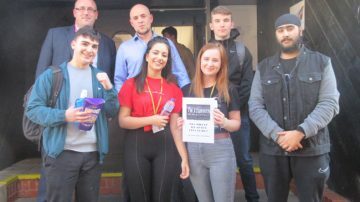 The sessions were offered in partnership with Cycle Confident and students received a certificate in Level 3 Bikeability which involved using complex road junctions, roundabouts, multi-lane roads and traffic lights. We hope to offer further sessions later in the year. 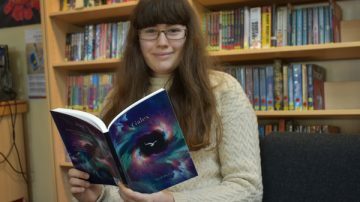 Sarah Hinks in Year 13 has completed and self-published her first novel, Galex, a science fiction fantasy in which supreme galactic overlord, Galex’s hedonistic lifestyle is shattered when a mysterious force from his past re-emerges. Sarah, an English Language A level student and a keen reader and librarian, has written the novel as part of her Extended Project Qualification. If anyone would like to read it, there is a copy available in the school library. Well done Sarah on this fantastic achievement! The U13 Table Tennis team will be representing the area in the County Finals next month along with the U12 & U13 girls Sportshall Athletics team, U15 Girls Football and U14 boys Badminton. 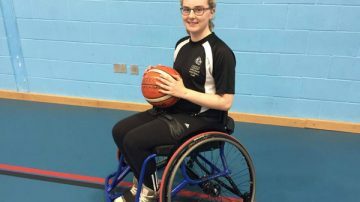 Congratulations to Ellan Fraser who has been selected to attend a GB Wheelchair Basketball Talent Development Camp later this month. Ellan also recently won the Stratford young sportsperson of the year for the second year running. 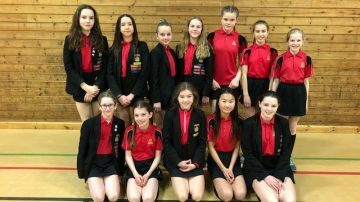 Congratulations to the Year 8 trampolining team who swept the board at the district trampolining competition on Wednesday 6 February. Outstanding performances from all the girls who achieved 1st, 2nd and 3rd places in the individual competition and 1st place in the team competition.